Searching for a home repair contractor in Los Angeles is often a challenge for homeowners. In California alone, there are over 284,000 contractors according to CSLB record in 2015. Trying to find a contractor is like finding a needle in a haystack. There are too many options and not enough information to narrow in your search to find the right contractor for your home repairs. There are contractors that specialize in particular trades like Insulation, kitchen remodeling, bathroom remodeling and even roofing contractors that only do roofs. There are other contractors like Novel Remodeling that are general and do a wide array of different home repair services in Los Angeles. But how do you find that right contractor? To narrow your search for a home repair contractor in Los Angeles, look for contractors in your city. Homeowners should find a contractor locally, to avoid paying a premium for contractors that have to drive to get to your home. Local contractors that repair homes are familiar with the neighborhood know about common causes of home damage, and how to correctly repair it. Some homeowners are on hillsides that can get damaged due to faulty foundation and mudslides. A narrow search for home repair contractor in your community can ensure you find a competent contractor experienced with hillside home repairs. Keep your searches local, detailed and see what Google search brings you. In 2019, no one likes to get bombarded with calls, emails and text from contractors. Avoid using services like Home Adviser, Thumbtack and others that send you “free referrals”. They are not going to send you the best contractors, but the contractors that pay them the most. Contractor state licensed board, also known as CSLB is a great resource to use to narrow your search for local contractor that is licensed, provides great service in Los Angeles. 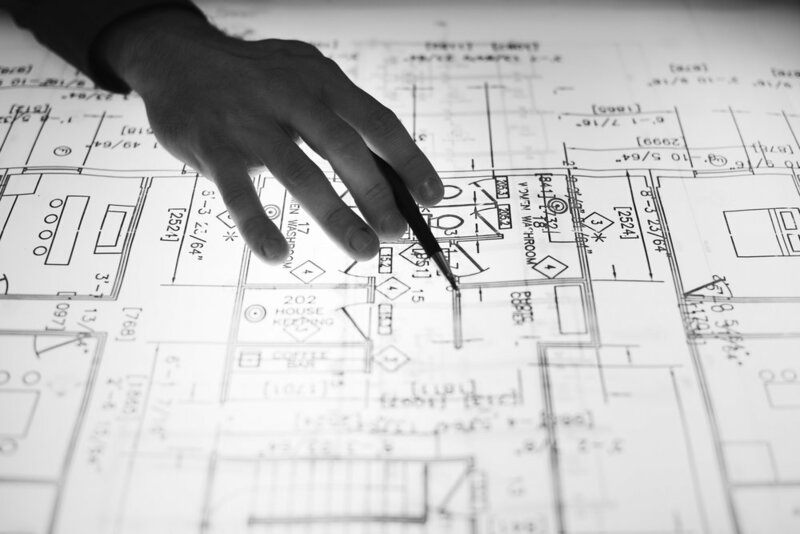 CSLB can reveal a lot about a contractor’s history. Things like when they started, license information, reputation, bond information and insurance just in case things go wrong. These are important information to know before you hire or even consider meeting a contractor. Inquiring for a free estimate from a local contractor in Los Angeles is one of the most important part of remodeling project. When a homeowner invites a contractor to bid a project, the contractor needs to be experienced, knowledgeable, and professional. Our general contractors present and take charge of the project regardless of what the project is. 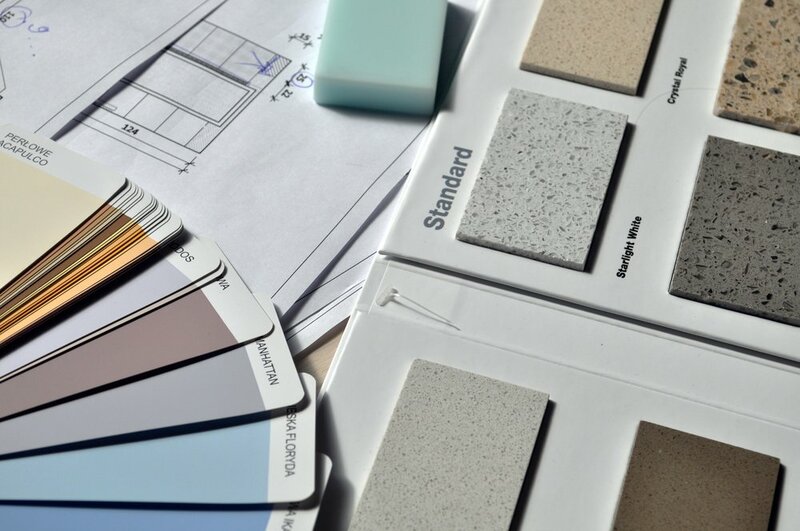 We provide details for our clients, and answer all relevant questions regarding the remodeling, time frame of the project, and how we plan on getting started. Some contractors do not provide details, and that should be an alert for homeowners in Los Angeles. Its all in the details, and what a contractor can do for you. Hire a contractor that has a great attitude and someone you can work with. There will be many parts of the project that things can go wrong, misunderstandings can take place and that can turn a relationship sour quickly. Once you did your initial interview of the contractor, got a price; Schedule another estimate. There are many reasons to consider getting multiple estimates for home repairs or remodeling. One of the biggest reasons is to compare prices. In Los Angeles, CA contractors for a single project can vary drastically depending on who is remodeling and level of service they will provide. A single kitchen cabinet repair can range from $350 - $2,500 depending on the expert you call. A handyman without a license will be closer to $350.00. A professional kitchen remodeler can be closer to the $2,500 mark. Schedule multiple estimates with different contractors to discover a mid-range price that is within your budget, and that makes sense. Some contractors that bid low will cut corners. Other general contractors will add costs later down the line. Novel Remodeling is different. We are located at the heart of Los Angeles, and provide free estimates for the entire LA County. Our general contractor offers free estimates for almost every type of home improvement, home repair, and remodeling for homeowners. Our home repair estimates include prices, availability, what we plan to do, and why you should hire us. Schedule your free estimate and let us earn your business today.